Running a multi-author blog can be a challenging chore especially when it comes to updating your authors regarding their post status. When you have too many authors working for your website it usually becomes pretty difficult to keep a track if the author has been informed. But why it’s important to inform your author? 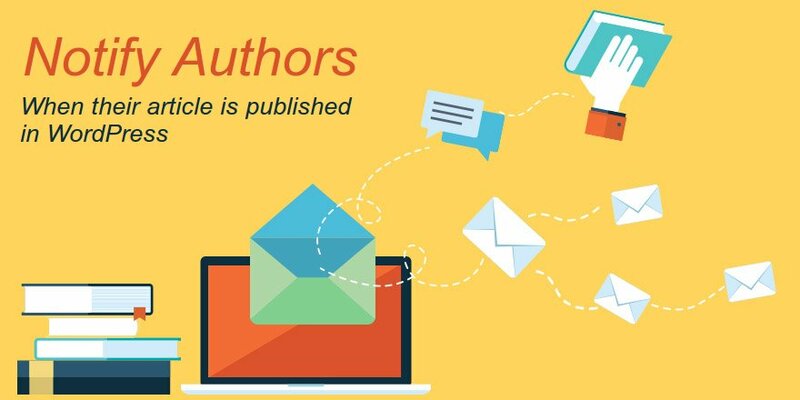 Well, when the article of any of your WordPress website author is published they should be notified about the publication so that they can also participate in the discussion and advertise the article on their social media accounts as well as on other platforms. This helps you drive huge traffic to your blog and generate revenue. It also allows your authors to respond to the comments posted by the users on their articles, making it easy for you to manage your content and users. But a majority of webmasters may not know that WordPress provides a method to automatically notify authors when their blog is published. In today’s post, we are going to show certain methods to get the job done. For this method, you will need a plugin called Edit Flow. Just install and activate the said plugin to configure email notifications. The plugin allows you to collaborate with your editorial team within WordPress. Edit Flow plugin integrated with tons of options that allow you to easily manage your editorial team. Edit Flow is a powerful, profound and the most advanced WordPress plugin that can do a lot more than just sending notifications to the authors. Some of the popular features of this plugin include creating user groups, adding editorial metadata, editorial comments, calendar, custom statuses and more. As soon as you activate the plugin, it will start sending notifications to the respective authors once their posts are published. However, this default setting of Edit Flow plugin does not notify the admin about the notifications sent to the authors. In order to notify the admin as well, you need to configure the settings first. Click edit flow → notifications. You will be redirected to the notification page of the plugin where you have to enable “Always notify blog admin” option. Hit save changes. Once enabled, the site admin will start receiving the notifications along with the authors. This is yet another popular way of keeping your authors informed about their post-publication. Even for this method, you would need a plugin installed i.e. 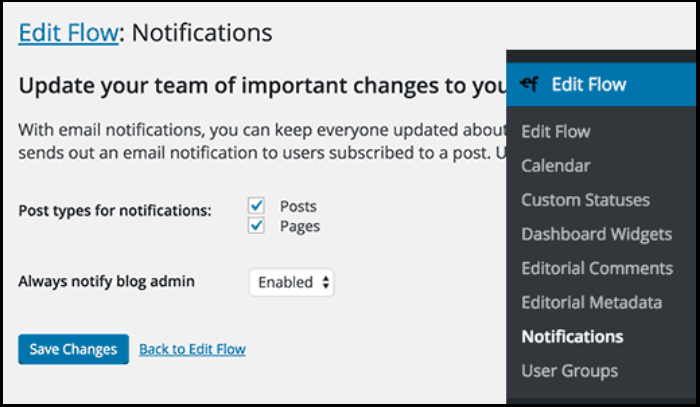 Better Notification for WordPress plugin. 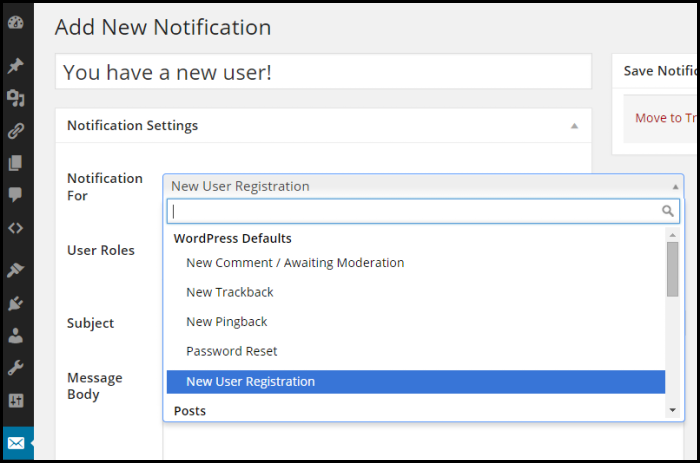 Better Notification for WordPress is yet another popular WordPress plugin that enables you to create custom email notifications and sends them to individual users or user roles for almost every type of things happening on your WordPress website. You will need to install and activate the plugin on your WordPress website. Once activated, click Notifications → add new. You will be redirected to Add New Notification page where you will be able to create a custom email notification for your authors. First off, you need to enter the title of the email notification. You can enter any title. We chose Published Post Notification for Authors. Similarly, you have to enter Notification For text box with the relevant info such as Recent Post Published. Now check “Send this notification to the Author only” checkbox in front of Additional Email Fields option. Enter the most suitable subject line and email body. The plugin allows you to use shortcodes in the email body like [user_nicename], [permalink] and [post_title]. Once you have entered all the details, hit save to save all the changes. So, now whenever you publish an article of one of your authors, the plugin will automatically send a notification to him/her. Well, this method is recommended for those who do not want to use any kind of plugin and know how to add code snippets. For this method, you are required to add the following code snippet to your functions.php file. Your post, \"".$post->post_title. "\" has just been published. View post: ".get_permalink( $post_id )." The code sends automatic email notifications to the authors when a new post is published with the subject and message defined in the code. You can alter the subject and message as per your requisites. No matter which method you choose to send notifications, you can now easily keep your authors informed about their post statuses. If you know any other method, feel free to leave a comment in the comments section below. Kerin Miller is an expert WordPress developer having years of experience in working with various web development technologies. Currently, she is working for Stellen Infotech, a leading WordPress Development Company around the globe. She is always trying to share her intangible knowledge with others on the web. In the year of 2005, WordPress officially launched its Blog, it can be installed on web server either on the internal or network as well as with any remote server as well, one of the best part of its kind is to offering network setup which helps and meet so many requirements that most of the developers and bloggers can be satisfied. Its considering not only Bloggers but also any stand alone websites and recently it has been declared that more than 60 million websites are using WordPress as heir native development. There are many developers you can easily find one of the most experienced and serious developers we refer is “BizzGang.com” and “VeravalOnline Incl” . As We know there are more than 60 millions websites are hosted with WordPress so themes are also popular as their numbers. You can find many free themes that is already into your Dashboard [Wp-admin] but we strongly recommend to buy or custom themes from Approved WordPress Premium theme sellers like, themforest.net, solostream.com and bizzgang.com. They have tremendous package and always offers package to suites your every requirements. WordPress plugins are its addons that can be either download from your dashboard or again you can buy or custom them with many of the developers and companies. The best part of the plugins for WordPress is , they are very easily available and many of the resources and tested plugins are in the market that is always keep updating by their developers. As you know technology and time they are competing each other and considering that, the WordPress developers and themes are always keep updating to make sure to suits the most compatibility and for security purpose. Mainly WordPress have three major things that is always updating, themes, plugins and WordPress framework by itself. Yes its famous and highly usable to many bloggers and website developers, due to that, there are always people to try new tricks and play with their own idea to break or twist the code which we call it “Hacking”, to maintain that protection WordPress is always keep updating and finding any new threats which come across and that is the main reason to keep having most updated version in any themes, plugins or framework. You think blogging could be a great idea? Could making a WordPress Blog make you money? What are you looking to achieve from blogging? Who are you aiming at? 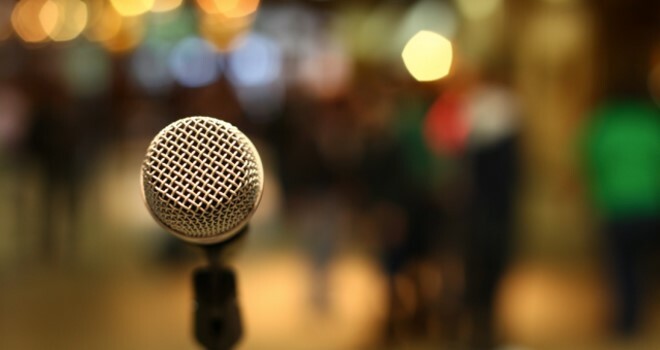 Why do you want to share your words with the wider public? These are all vital questions you need to answer before you commence your blog. However, below are our top tips to creating an effective and successful blog whatever your motivation is! The first thing you need to determine is what you want to say and, more importantly how you are going to say it. Say something original… or at least say it differently! If you can put a fresh spin on a subject, whether informing, educating, entertaining or all three, your writing will be compelling to read. Choose a platform that can offer a vast array of themes and feature-rich packages, such as solostream.com. This will give your blog a real professional shine. They also provide themes that are fully compatible with mobile browsing. Many people choose to read blogs out of home. Whether they are commuting to and from work or stopping for a coffee, your reader should be able to access your blog across all mobile devices. The internet is not short of bland and passively written blogs so don’t add to the list! You have an opportunity to bring your voice to life so allow your personality and passion to shine through all your posts. 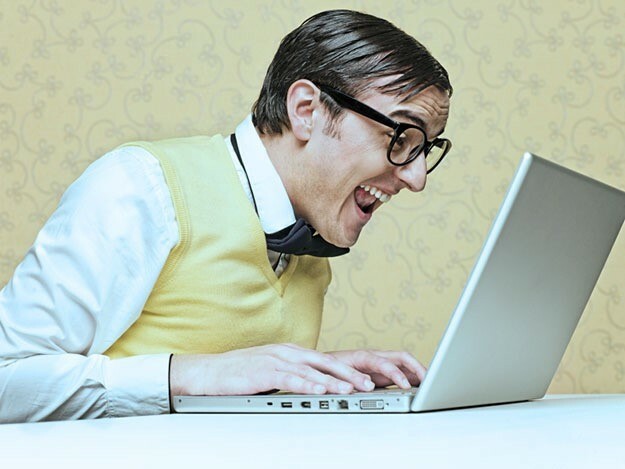 The best blogs can make people laugh or cry because the reader is rooting for the blogger. Many of us like to live vicariously through the exploits of others so take your reader with you on your journey and keep them coming back for more! This is not so easy to do. How do you make sure you are not going to be sat in an empty room talking to yourself?! Well the good news is that a site like solostream will ensure your blog is SEO ready (fully optimized for search engines and able to generate the highest traffic). This will allow you to focus on writing a blog people will want to read. In journalism the role of a headline writer is a very specialist function. It really doesn’t matter how well written a piece is if the headline does not hook the reader in. If you are going to email your blog to your own distribution list, make sure you make a splash with your subject line or you will never hook them in! Now you have found your readers and brought them to your blog you want them to stay and read your post in full. Make sure you do not waste words. Never post a first draft you have written. Edit your post so it says what you need it to say – no more, no less. You want every sentence to have some impact or resonance with the audience. Don’t ramble on aimlessly or your reader will quickly drift away! It can have enormous benefits for the blogger if they make themselves accessible to the readership. Invite comments on your posts. Always be polite and respectful and take the opportunity to add that extra personal touch! This will enable you to build audience loyalty. The internet is a bountiful, never-ending landscape of opportunities. For bloggers these take the shape of sponsorship and affiliate marketing. If your content is drawing in an audience from a particular demographic, let’s say, 25-34 year olds with a keen interest in health and fitness; that will allow you to form affiliate marketing connections with product suppliers who will appeal to those readers. As a blogger you can earn money from purchases made that have originated as a click through from your blog. Other businesses, able to see the traffic you generate, may approach you with offers to provide banner sponsorship of your blog pages. Solostream has a world class support team who can advise you on this. You should not under-estimate the importance of timing. You want your blogs to always be relevant and ‘of the moment’. If you are writing about the best places to visit in the UK, it is better to do this before the peak season rather than just after! If you write on sport then those that preview major events or events in progress, will have much more appeal than post-event pieces. The question posed at the start was, “what is your motivation?” However you answer this it has to include ‘for pleasure’. It is key that you enjoy writing your blog and get satisfaction from the process. It should never feel like a chore and should always resonate as completely authentic.